Christmas time is here and there are plenty of ways you can get into the holiday spirit. 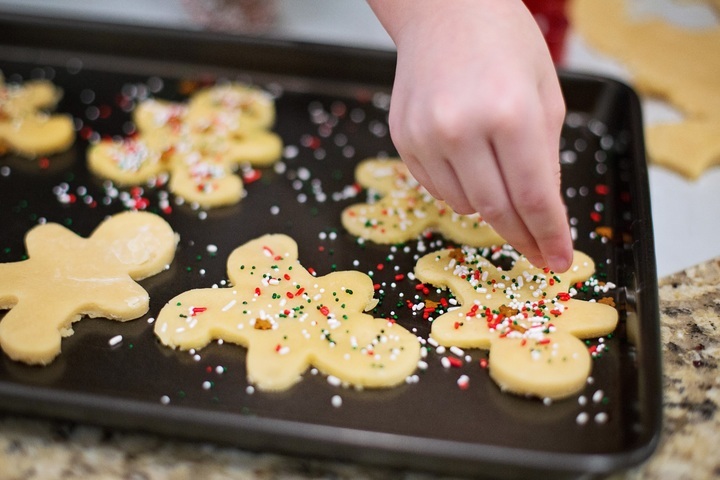 While hanging Christmas lights, wrapping presents, and singing carols are all fantastic, festive activities, nothing beats cooking with your kids, creating delicious Christmas themed dishes. As a parent, you are likely always looking for new things to do with your kids. You are probably also very busy doing day to day things like cooking three meals a day. Wouldn’t it be great if your kids could help you out in the kitchen, have fun and learn all at the same time? Well, they definitely can! Cooking with kids is a fantastic way to interact with your kids in an educational and exciting way. Let’s take a look. 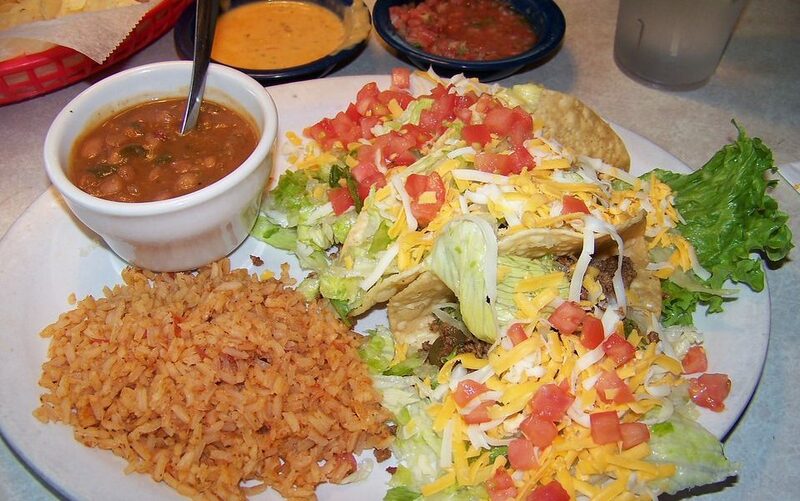 Mexican cuisine is one of the most flavorful out there and it is also rich with history. Surprisingly, Mexican food can be very easy to make and you can create many of your favorite Mexican flavors right at home. All you need is a little background understanding of the cuisine, an intro to the spices and flavors and a little knowledge about the cooking techniques and you will be a Mexican cuisine pro! When you become a parent and your kid starts eating real foods, you are likely overwhelmed with what is the correct food to give them. 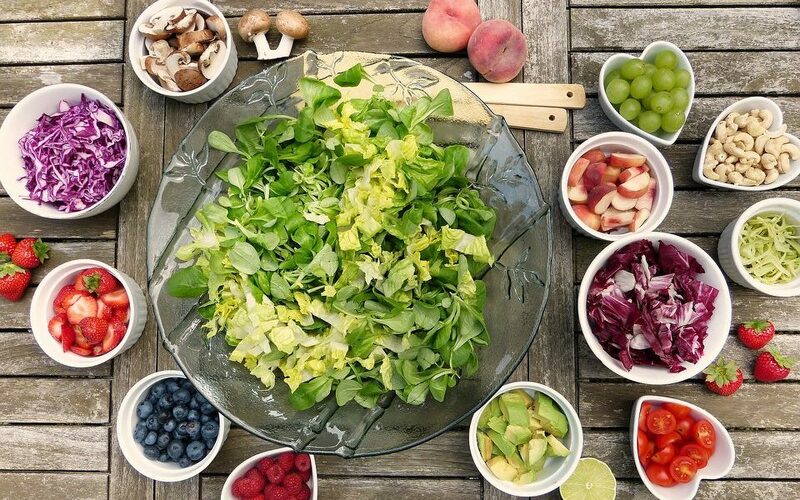 You want their diet to be balanced, healthy and nutritious but how do you do that? What should you be feeding your young child? You likely want to gather all the information you can about how to ensure your kid is eating a wholesome diet. 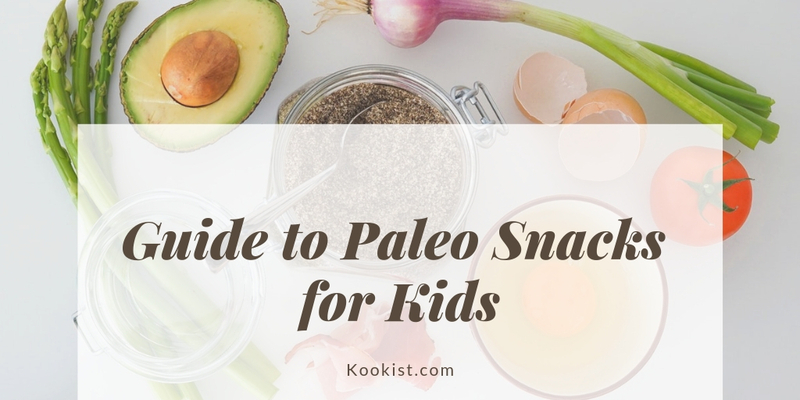 This article will help guide you on the path toward understanding what your child needs and how to get them to eat the best foods for them. Are you looking for some new exciting dishes to try? Maybe you want to cook some interesting tasty meals that are out of your comfort zone. Or maybe you are planning a trip to Thailand and wondering what dishes you can eat while you are there. Whatever your situation, Thai food is the answer! 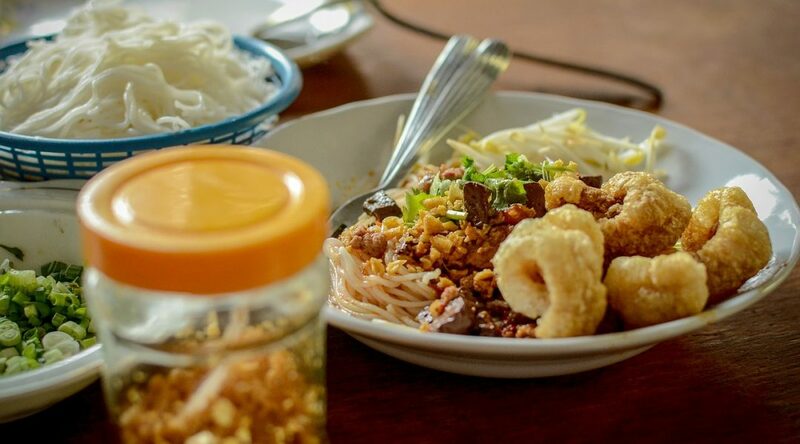 This guide will help you learn all of the ins and outs of Thai cuisines and by the end, you will be well versed in everything having to do with this food genera.